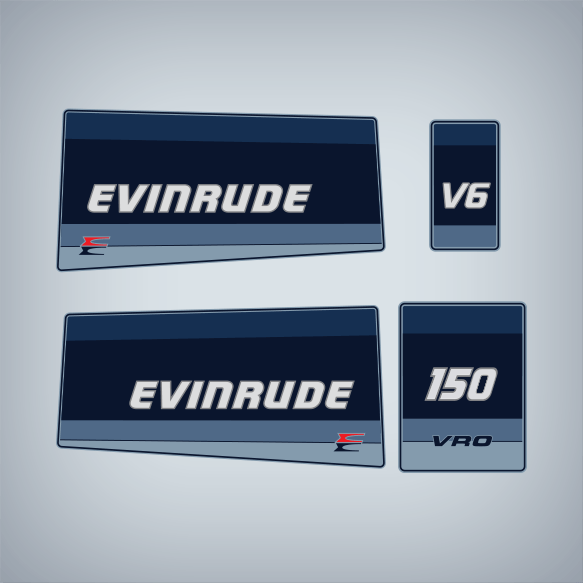 Evinrude 150 hp VRO V6 flat vinyl decal set replica for 1985 Outboard engine covers. This is a Flat-Vinyl Decal Version. 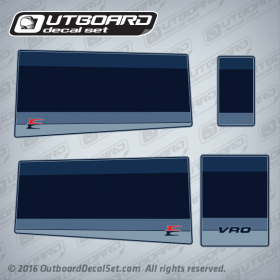 NO RAISED DECALS, 3D, OR DOMED DECALS INCLUDED. 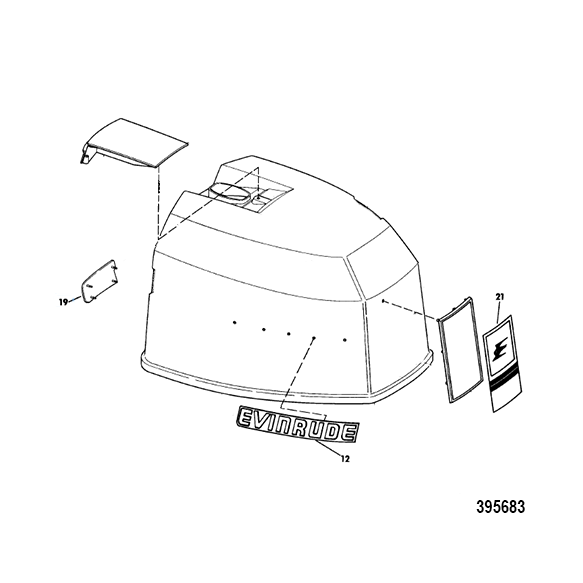 1 - 0282932 ENGINE COVER ASSY.